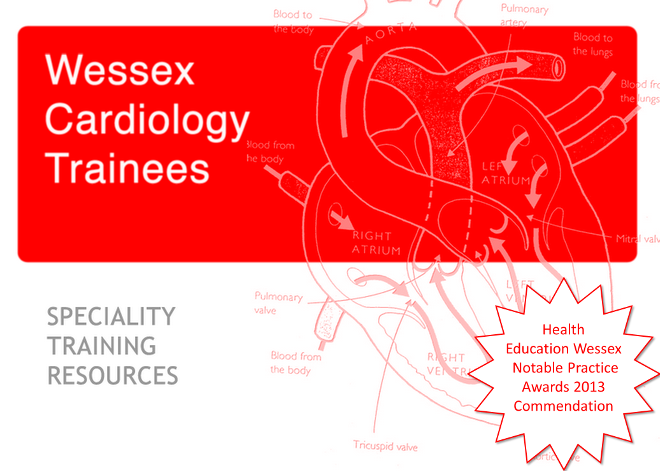 Once again this Philips and Heartworks supported course returns to Southampton. The faculty includes many of our senior imaging trainees and regional experts. The programme includes theory and hands on training. The previous courses have received excellent feedback. Paul Kalra has confirmed that the Winchester based training meeting will take place on 29th February. The informal meeting will be first of the Hampshire Heart Failure Group. It takes place at the Winchester Hotel, Worthy Lane, Winchester, SO23 7AB. The meeting begins at 19.00 with a heart failure update and case discussions preceding dinner at 21.00. The menu does need to be pre ordered, so can you make your choices and reply back to me (or directly to Leanne) by this Friday. Let me know if there are any problems with the link. This is a 1-day comprehensive symposium organised by the British Cardiovascular Society. This course has been designed to nurture, enthuse and promote the next generation of cardiovascular researcher. It is aimed primarily at those Cardiology Specialty Trainees either currently or planning to undertake an Out of Programme period of research towards attaining an MD or PhD or to those junior doctors considering postgraduate research prior to applying for an ST3 Cardiology post. The Expert Faculty will take delegates through the entire research process from finding a good supervisor and applying for grant funding to getting published and writing up your thesis. This highly recommended course, run in association with BCS and HRUK, is being held once again in March. See the RCS webpages for more information. The next STC meeting is being held on the 2nd March 2012. As the "new" SpR representative Sam would like to know if other trainees have any issues that they would like addressed at this meeting?